His love of music has paid off, because Variety reported Tuesday that James Corden will host the 2017 Grammy Awards. If you’re sad to no longer see LL Cool J acting as the Grammys host (he’s been the host every year since 2012), don’t be, because you know Corden is going to do an amazing job. Plus, let’s not forget about when he hosted the 2016 Tony Awards. He has the experience, the charm, the talent and the sense of humor for it. Of course, Corden’s expertise in music has shined through in each of his segments of Carpool Karaoke, which has featured some of the best musicians around, including Adele, Lady Gaga, Stevie Wonder and Sir Elton John. As one of the most popular late-night talk show hosts of today, you might think you know all there is to know about Corden. But do you really? 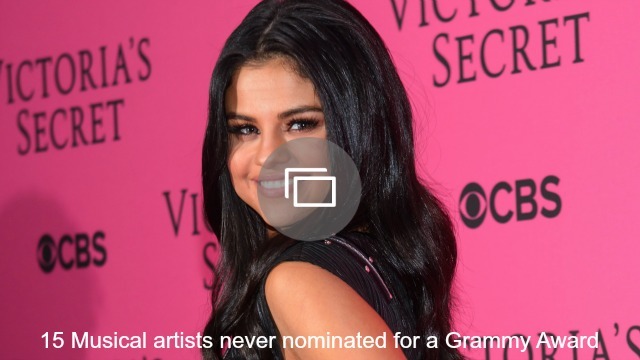 Now that he will soon add “Grammys host” to his résumé, let’s talk about some of the things you probably don’t know about him and get to know him even better. The 2007 British comedy not only starred Corden, but he also co-created it. He even won a BAFTA TV Award in 2008 for Best Comedy Performance and a 2007 British Comedy Award for Best Male Comedy Newcomer for his role as Smithy. In addition to all of his TV awards, Corden took home a Tony in 2012 for Best Actor in a Play for his role in One Man, Two Guvnors. 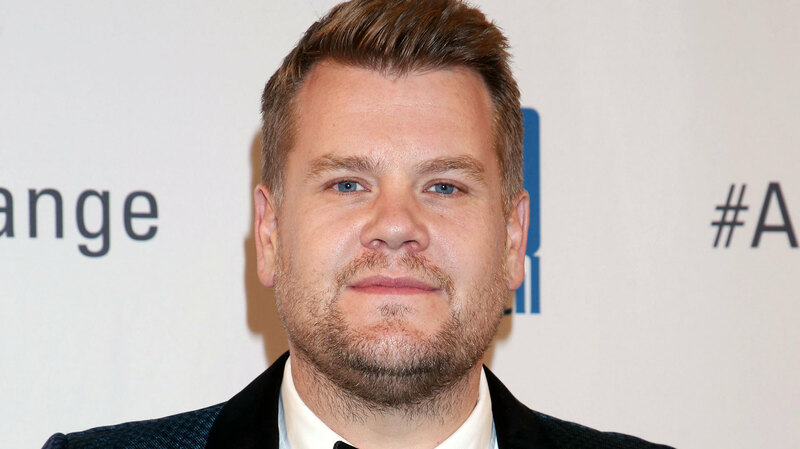 In September 2012, Corden married Julia Carey. They have two kids, a son, Max, and a daughter, Carey. Be sure to watch Corden’s acceptance speech for his Tony win because he gushes about his wife and it will seriously bring a tear to your eye. They are clearly perfect for one another. Before he got married, Corden had a thing for Lily Allen. In his 2011 autobiography, May I Have Your Attention, Please?, he opened up about his crush on Allen. “I guess I went out with Lily four or five times in total after that — and not once was it a proper date,” he writes (via The Sun). “It always seemed to involve other people and not just the two of us. I guess we were friends but, for my part, I definitely wanted more than that. The last time I went to her place was when the reality dawned on me.” Regarding the latter, nothing ever transpired romantically and they remained just friends. Fashion icon and Vogue editor-in-chief Anna Wintour loves Corden. In September 2014, she answered Vogue‘s famous “73 Questions” and revealed he is her favorite comedian. Now that’s a huge honor. During the 2010 FIFA World Cup, Corden and hip-hop star Dizzee Rascal’s “Shout” became the unofficial anthem for England’s soccer team. See? He really is the perfect choice for the Grammys host. The 2017 Grammys will air Sunday, Feb. 12 at 8/7c on CBS.